Improvements in the infrastructure, facilities, curriculum and extra-curricular activities are the primary focus of COMMITTED’s SIP. 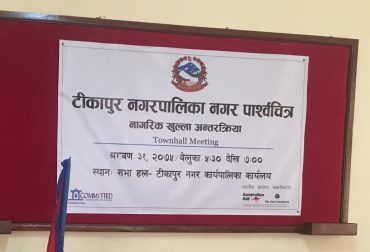 Program attempts to align with Nepal Government’s Department of Education’s School Improvement Plan requirement of every school. Social Business for Education (SBE) are agriculture-based, income-generating projects for both schools and members of the local community. Profits from the SBE are used to make the school self-sustainable as well as to support local community. 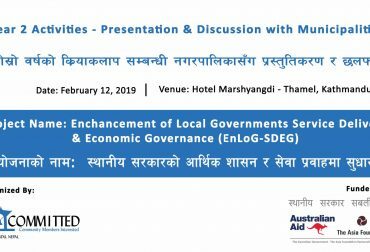 Local Governance and Service Delivery (LGSD) project aims to help set up local governments through tested planning, development process, and resource generation methods. 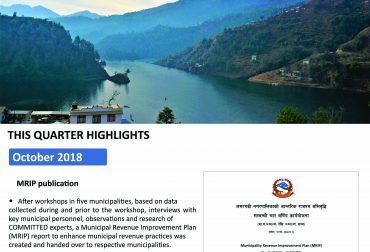 The three core areas covered are service delivery, education, and economic development.